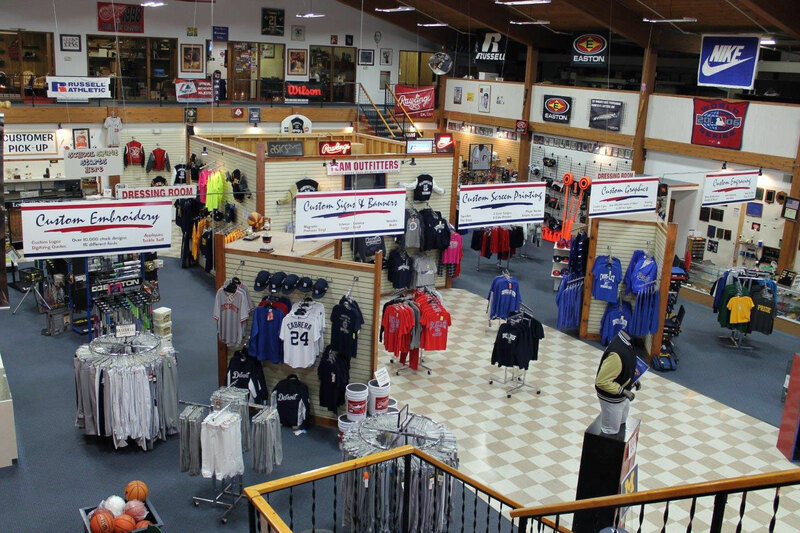 ForSports was established in 1975 and quickly became the Blue Water Area’s “go to” place for sporting goods, equipment, uniforms and varsity jackets. Purchased by the Forster family in 2003 and led by Scott Forster, it has continued to be the area’s foremost authority in everything sports. The store features a full line of quality sporting goods. We also feature a full-service screen printing, embroidery, and awards department. We’re proud to have our own full-time designer on staff to help design that special shirt for your needs. We’re also very proud of our employees, many of who have been with us for 15+ years. Please stop by and see Scott or any of our other knowledgeable staff. They would be happy to assist you.